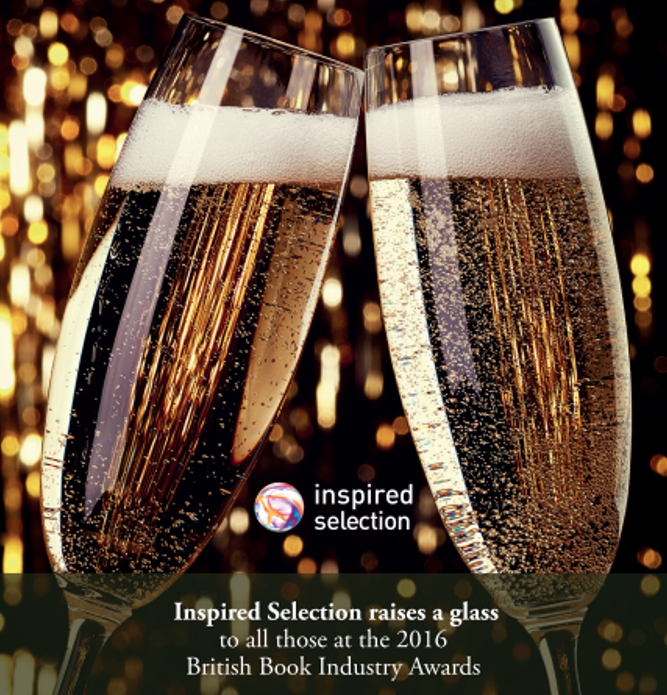 Monday sees the return of the Bookseller’s British Book Industry Awards 2016 which this year will take place at Grosvenor House, Park Lane. 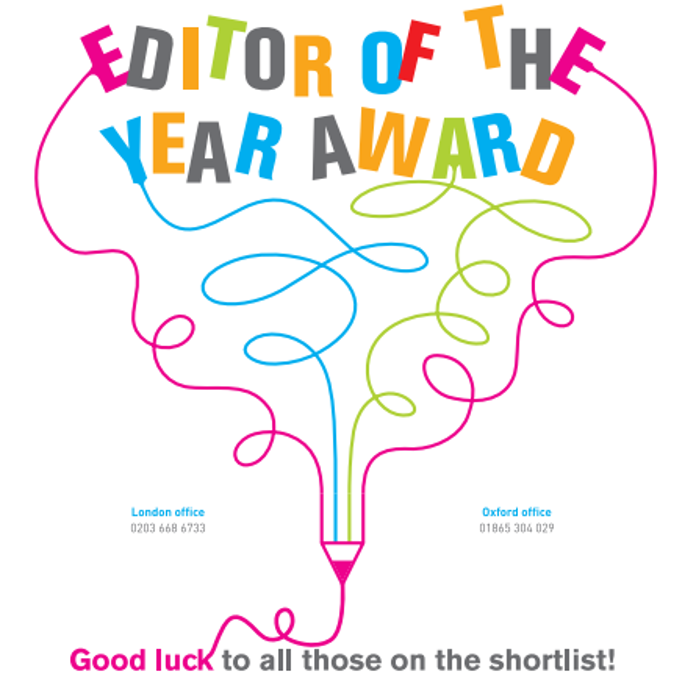 Inspired Selection are delighted to be sponsoring the Champagne reception and the Editor of the Year Award for the second year running. It is set to be a fantastic evening and we look forward to seeing you there!